Panthenol is a common ingredient used in skin care products, including cosmetics, hair sprays, shampoos and conditioners. This natural ingredient can be found in plants and is a form of vitamin B5, also referred to as pantothenic acid. Panthenol has been deemed safe by the FDA, useful for improving appearances and softening the skin. Because of panthenol's humectant-like properties, it is easily absorbed into layers beneath the skin's surface. Panthenol is used in ointments and personal care products, and is able to treat skin irritations such as mild burns, sunburns, insect bites and cuts when mixed with allantoin. Other functions include improving skin hydration, reducing itching and inflammation, and accelerating healing in epidermal wounds. In some products, panthenol can be found in a spray form for easy application on cuts scrapes and burns. 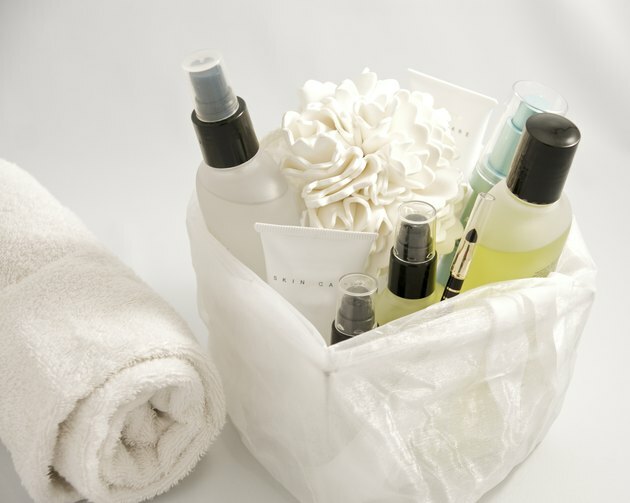 For personal care products, panthenol offers antimicrobial properties, which are important for controlling the growth and transmission of bacteria. 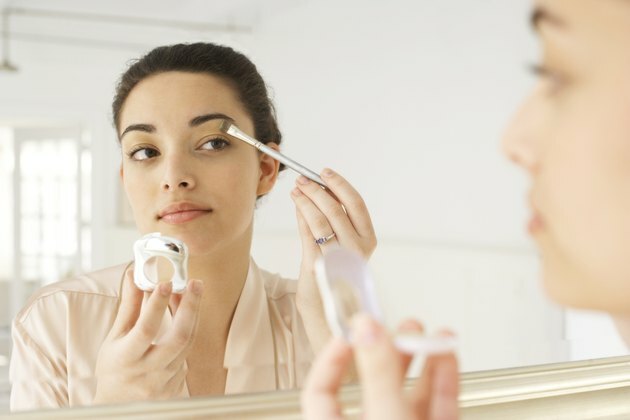 Panthenol can also be found in acne treatments because of its ability to counteract bacteria. Panthenol is used in cosmetics and hair products to bind hair follicles, coat and seal moisture in the hair and lubricate the follicles. Because of the moisturizing effects associated with panthenol, the skin might become softer and smoother with the use of panthenol products. This ingredient is also useful for treating chemically damaged hair. According to the Food and Drug Administration, panthenol is a safe for use. 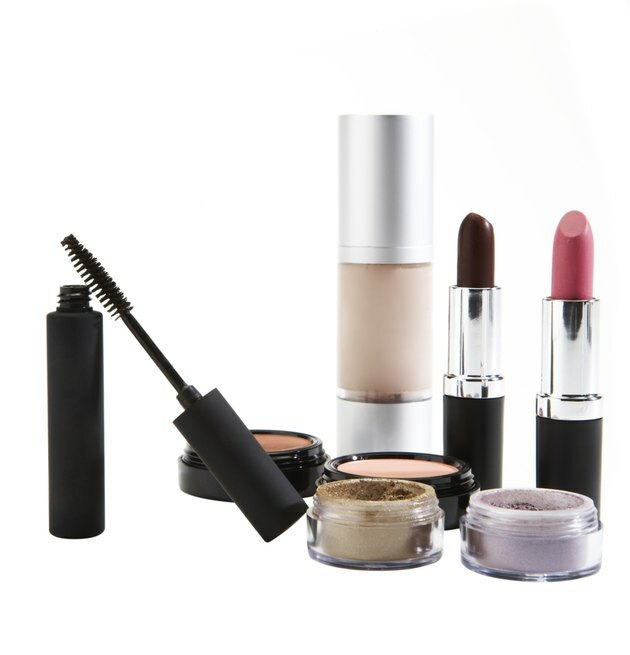 In addition, the safety of panthenol and pantothenic acid has been evaluated by the Cosmetic Ingredient Review (CIR) Expert Panel, and deemed safe for use in cosmetics and personal care products. Although studies have shown that panthenol is safe to use in cosmetics, for first time usage, perform a patch test on your skin to prevent any allergic reactions to this ingredient.